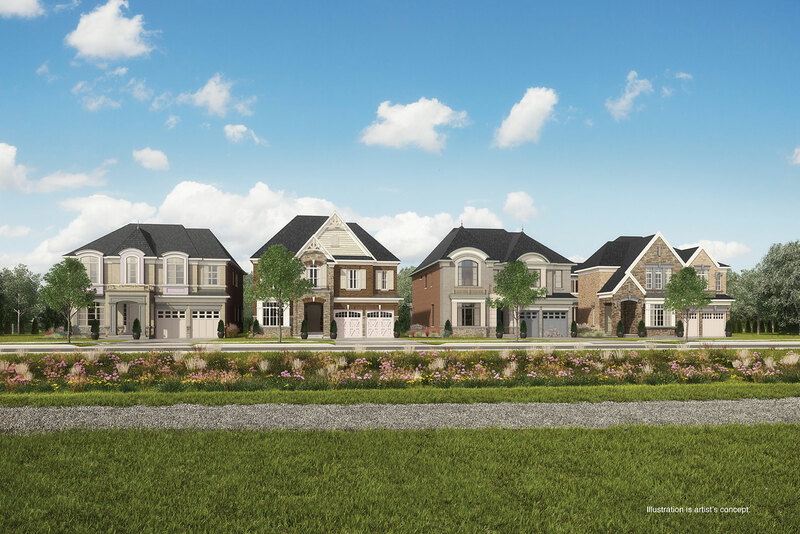 Nestled along the Oak Ridges Moraine, the town of Aurora is home to Geranium’s executive new community, Allegro. Aurora offers many activities and amenities for all ages. Whether it’s relaxing at a trendy restaurant, or taking a hike through any one of their 62 parks and expansive trail system, there are so many reasons to call Aurora home. Satisfy your craving at any one of Aurora’s most popular restaurants. 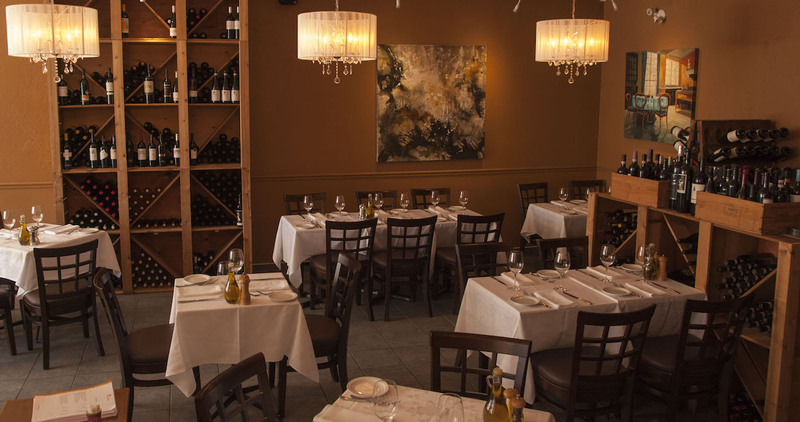 For a dining experience filled with ambience, Aqua Grill on Yonge St. is one of Aurora’s finest neighbourhood restaurants. From pan roasted fresh Cornish hen to sautéed sea scallop linguine, Aqua Grill offers one of the most elegant dining experiences in the area, and is only steps away from Allegro. 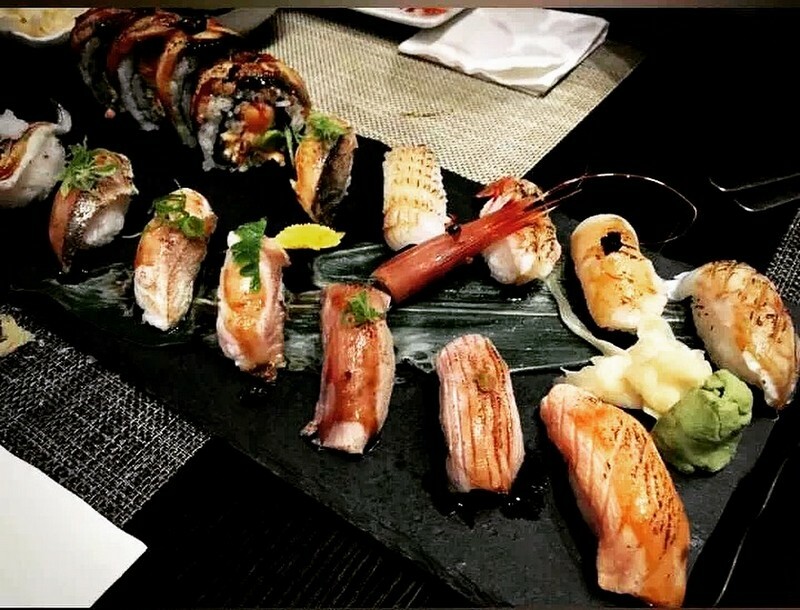 Enjoy a fine meal at Aqua Grill. Craving international cuisine? Aurora has many options at arm’s reach. You can enjoy Mexican tortillas at Dos Mariachis, Japanese sushi at Izumi or Iranian kababs at Kababa Express. Rich dining experiences will be at your fingertips for casual meals, special occasions and nights on the town. Aurora is home to a multitude of activities all year long! From outdoor concerts and festivals in the summer to Halloween themed, family friendly activities in the fall, the wide range of activities has something for everyone. The December holiday season kicks off with the annual Aurora Christmas Market. With crafts, games, and Santa himself, the Christmas Market is fun for the whole family. Additionally, the Christmas tree lighting ceremony is most certainly not to be missed! Additional holiday season events like the Nativity Pageant, Menorah Lighting Ceremony, and Jingle Bell Walk keep Aurora packed with lots to choose from. 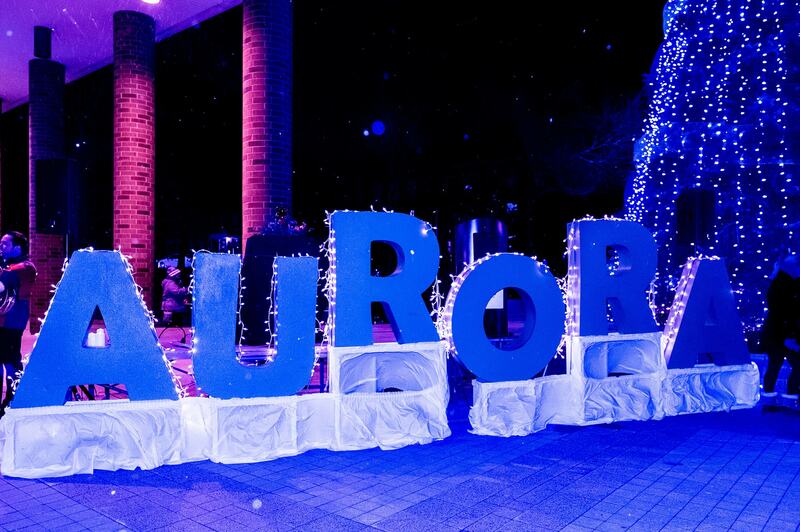 The Aurora Tree Lighting ceremony is a can’t-miss event. If you’re into history, the Aurora Historical Society offers exhibits and tours, which promote the local history and historical artifacts. 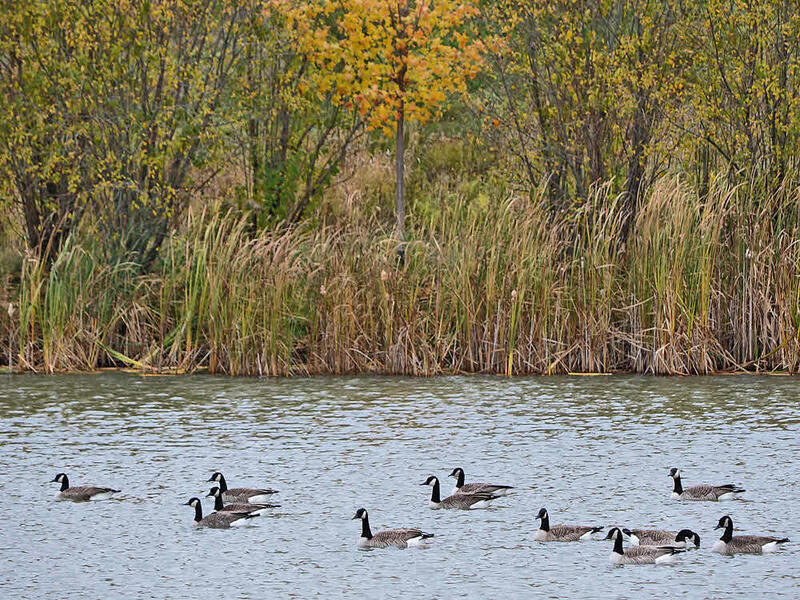 With an intricate system of trails and parks, there are plenty of recreation options in Aurora for a family on the go. Connecting many of the parks is a trail system over 50 kilometres long that attracts joggers, hikers and skiers. Bring your bike or walking shoes to discover the Aurora Community Arboretum. From bird watching, to tree walks, educating you and your family on the wonders of nature is fun with over 100 acres to explore. Don’t let winter slow you down! Stay active with a family swim at Stronach Aurora Recreation Complex or a public skate at the Aurora Family Leisure Complex. Aurora successfully maintains its small-town charm and tight-knit community, while balancing the amenities of a larger urban centre. With museums, art galleries, cultural heritage sites and an indoor and outdoor theatre, there’s so much to experience. 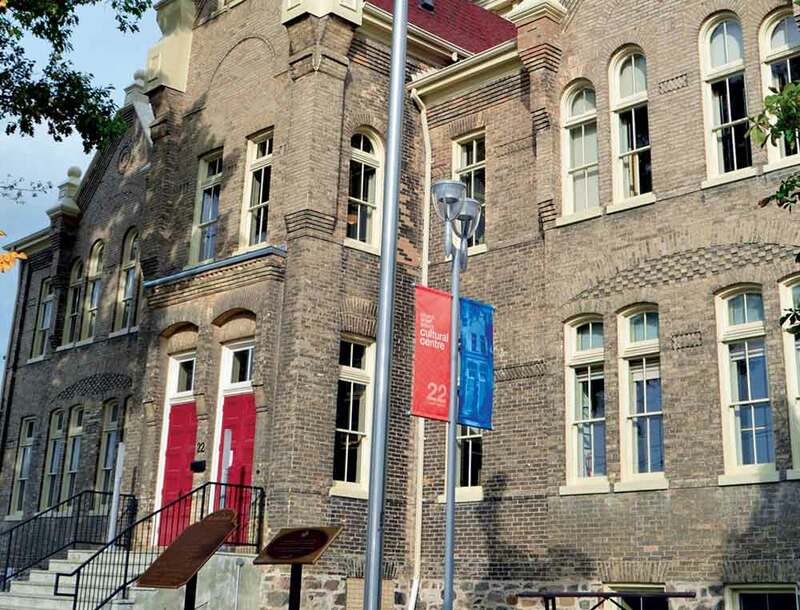 At the heart of it all is the Aurora Cultural Centre, located in a beautifully-restored 1886 schoolhouse, with four vibrant gallery exhibition spaces. The centre provides a range of classes for all ages, live music series, summer camps and many special events. Allegro distinguishes itself with its downtown Aurora location, providing all amenities at your doorstep. Experience all that your neighbourhood has to offer as you shop in Aurora’s one-of-a-kind boutiques, or simply enjoy the convenience of many nearby grocery stories. The Aurora Farmers Market bustles with activity Saturday mornings from May to October. With the holiday season approaching, the Aurora Shopping Centre is a one-stop shop for all the items on your wish list. 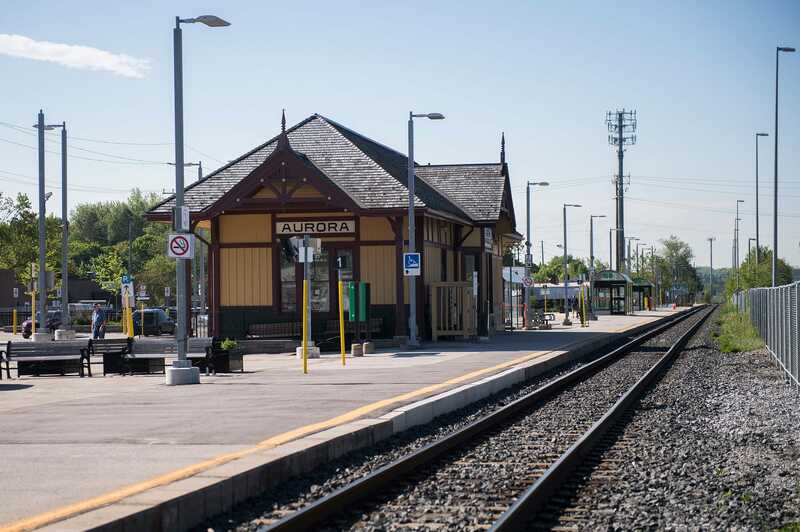 Well connected, Aurora’s central GO Transit Station provides transit to downtown and the GTA in minimal time! Conveniently located near highways 400, 404, and 407, weekend trips up to cottage country, or the city are a short drive away. 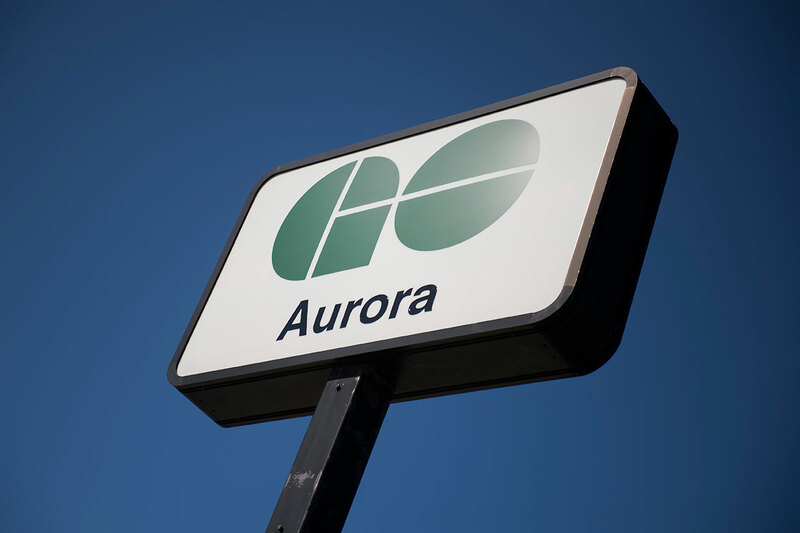 Keep connected to the GTA with Aurora’s Go Station. Welcome to a new vision of luxury living. Geranium’s Allegro community in Aurora is the height of architectural and design excellence. 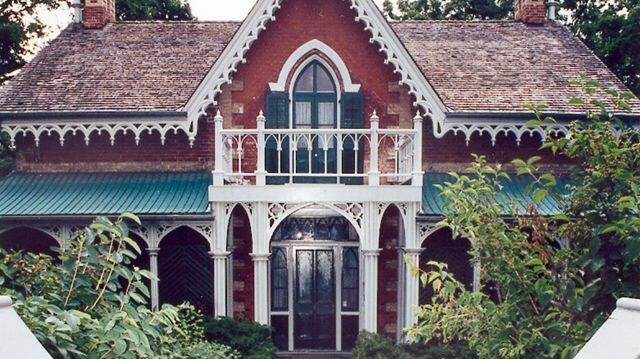 These luxurious homes combine classic architecture with state-of-the-art finishes and designs. Best of all, everything a family could want is close by, just waiting to be experienced and enjoyed. Allegro’s convenient location will keep you connected to the best of Aurora.